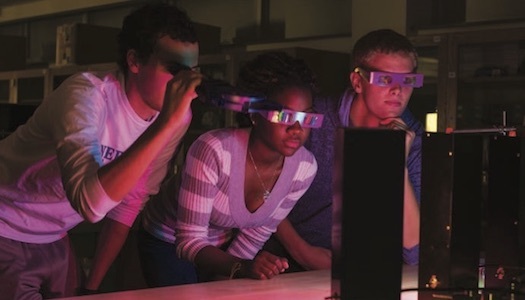 The 3+2 Engineering Foundations dual degree program is structured so students who spend three years in the dual-degree program at the University of Nebraska at Kearney and two years in the College of Engineering at the University of Nebraska-Lincoln will be eligible to attain a bachelor’s degree in Physics from UNK and a bachelor’s degree in Engineering from UNL. 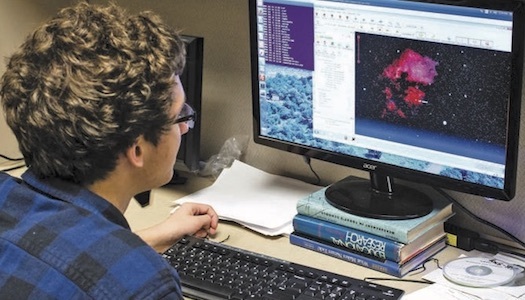 A strong understanding of physics forms the backbone of a solid engineering education, and the dual degree program addresses this need. 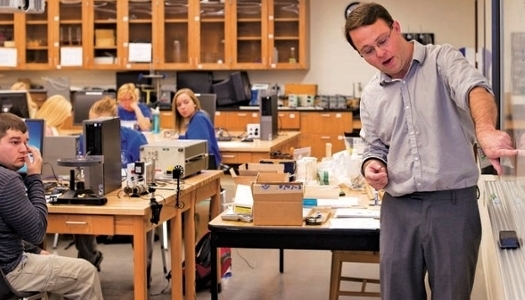 While at UNK you will earn a bachelor's degree in Physics while also gaining a strong background in engineering. 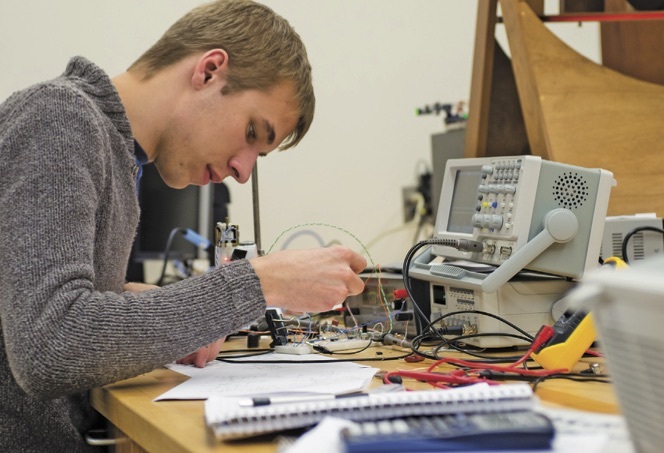 Students will take the recommended general courses in physics, chemistry and math before transferring to UNL or any ABET-accredited engineering school. A student can then specialize in a wide variety of engineering fields such as civil, electrical, mechanical, chemical or other intensive areas. I truly enjoyed how the physics department at UNK was almost like a small family. Everyone very much knew each other and were supportive of one another. The professors were all great and very personable. It was very easy to discuss topics with them and to work on getting a better understanding of what we happened to be studying. It was great to expand my knowledge not only in engineering but also other areas of physics as well. Without the Engineering Foundations program, I likely would not be where I am today. 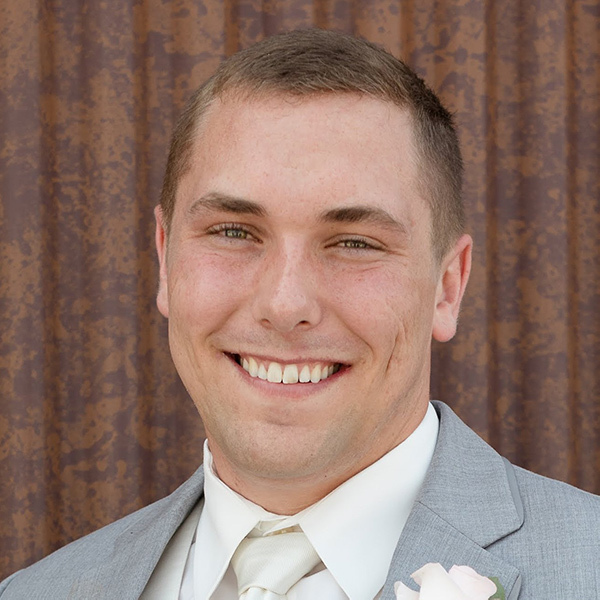 I am currently working at Commonwealth Electric Company of the Midwest. Once I graduate from UNL, I will then move into a full-time electrical engineering position with Commonwealth and work under their head engineer. The schedule is a guideline for progress toward a Physics Comprehensive - Engineering Emphasis, Bachelor of Science degree at the University of Nebraska at Kearney based on the current academic calendar. Consult with your academic advisor. *SPCH 154, 300 or 370 recommended. Students must take 17 credit hours of engineering classes at 300 level or above from an ABET (Accreditation Board of Engineering and Technology) accredited university.